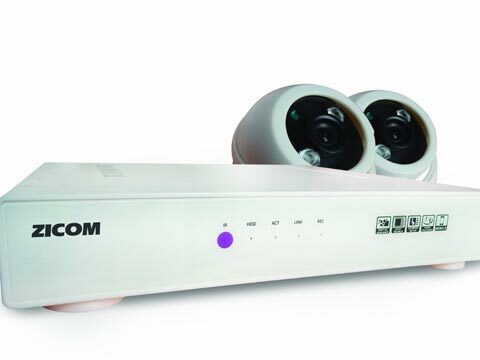 Zicom Electronic Security Systems is re-entering security business segment with new ventures. Leading security system company, Zicom Electronic Security Systems Limited, is reentering its security business segment that caters to government and institutional clients in the back drop of having ended the non-compete agreement with Schneider Electric. Besides, in 2010, Zicom had sold off its project business to Schneider Electric India for Rs 225 crore. Zicom also entered a four year non-compete agreement with Schneider then which ended on May 2014. According to market sources, the project vertical that caters to government and institutional clients is set to grow rapidly in the coming years and Zicom wants to make most of it with its re-entry. Various government agencies, schools and institutions are considered to be the big time buyers for CCTVs and other surveillance devices in the coming years due to various security lapses and emphasis on strengthening them. Zicom which has been mainly dealing in the products segment initially is now a major player in the country for the services segment also. Zicom SaaS, its security services subsidiary offers services related to operation, maintenance and management of the installed security systems for various agencies on a Recurring Monthly Revenue Model. Thus, Zicom SaaS too promises growth in the coming years.